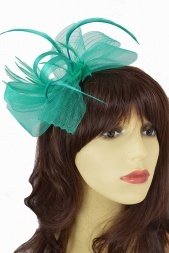 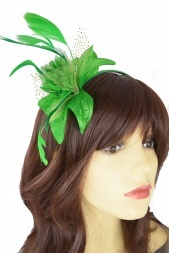 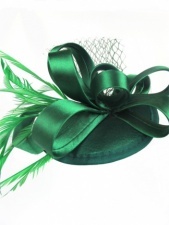 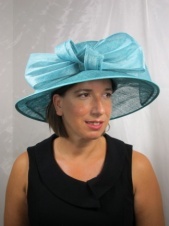 Green fascinators are a great way to accessorise an outfit. 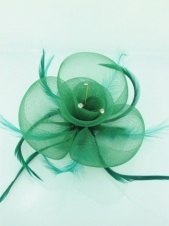 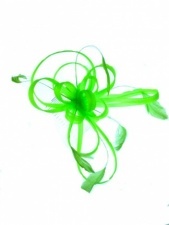 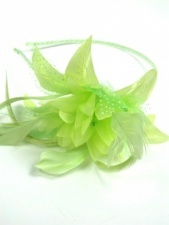 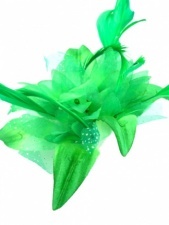 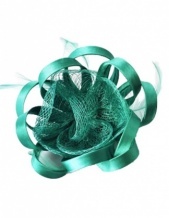 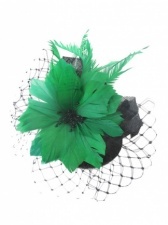 Our range of green hair fascinators including some designs with clips, combs and hairbands. 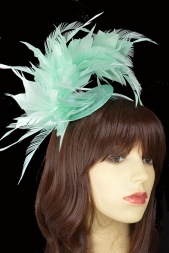 The colours start with a pale mint green to a more vibrant emerald green. 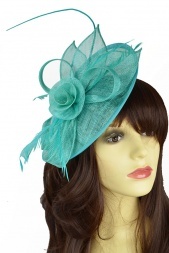 All of our items including 2nd class postage.